Today, Orrell’s Food Service is a broad-line distributor offering in excess of 3,000 items to meet the ever changing needs of our customers. Coupled with JEM Foods, we provide the highest quality of specialty items from fresh Ground Beef to Portion Cut Deli Hams and Steaks. 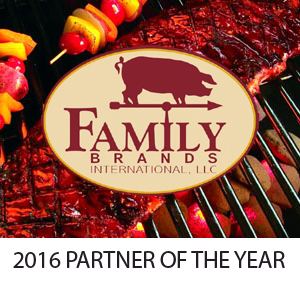 Partnering with Pocahontas Foods USA in 1987 enabled us to supply our customers with consistent high quality brand products. Progressive Group Alliance, previously known as Pocahontas Foods, is now a Strategic Business Unit of UniPro Foodservice. In 2009, Orrell’s Food Service became a Business Partner with UniPro Foodservice to supply our customers with the best possible products in the industry. 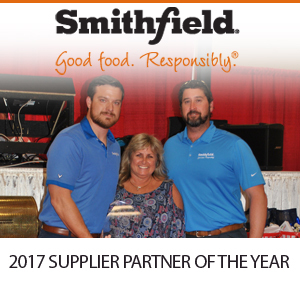 Orrell’s Food Service was honored as the “Distributor Of The Year” in 1999 by Pocahontas Foods USA and in 2000, 2001 and 2002 as an “Outstanding Distributor”. Other awards include the Golden Arrow award, four Silver Arrow awards and numerous growth in purchases awards during the years. We service customers in Central North Carolina and Southern Virginia. Even though we have enjoyed considerable growth we are yet small enough to respond to our customer’s individual needs. Our customers are our “Partners” in business and we will always strive to provide them with quality products, exceptional service and competitive prices. We stand firm on our beliefs of hard work, honesty and family values – values that the Company was founded on and continue to make us a proud leader in foodservice distribution. Reflecting back over our 60+ years of business, we wanted to take a look back at our history and how we made it to where we are today. 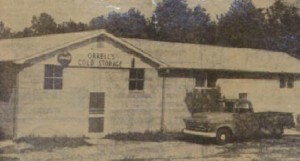 Orrell’s Cold Storage was founded in 1954 by the brothers, Herman and Roy Orrell. The 800 square foot facility offered Custom Butchering and Processing of Beef and Pork. Within a couple of years Herman purchased Roy’s interest in the business and in 1962 was joined by his son Tony who is President and CEO of Orrell’s Food Service today. The Company was incorporated in 1979 and under NCDA inspection began manufacturing and selling beef products. 1981 was a year of great change for our company, Herman Orrell decided to retire after 27 years of dedicated service. After Herman’s retirement, Tony and Judy Orrell took over and began redefining the vision for the Company. The new focus was to be on Food Service and the name of the Company was changed to Orrell’s Food Service, Inc.
A new Foodservice warehouse comprised of 6,000 square feet was opened in December of 1984 adjacent to the Processing Plant. In March of 1987 Orrell’s became a Pocahontas Foods USA distributor and in May discontinued the service of custom butchering. 1991 – Company’s FIRST Food Show in Salisbury on 4/30 with 105 customers in attendance. 1994 – Completion of new freezer, cooler and dry storage increased warehouse space to 38,000 square feet. Live with state of the art computer system on November 1st. 1999 – Growth through the years brought about the need for the company’s first purchase of tractor trailors. 2000 – In December, construction began for the largest expansion in company history. Cash N Carry and the Purchasing staff. Facility nearly doubled and totals 72,000 square feet. 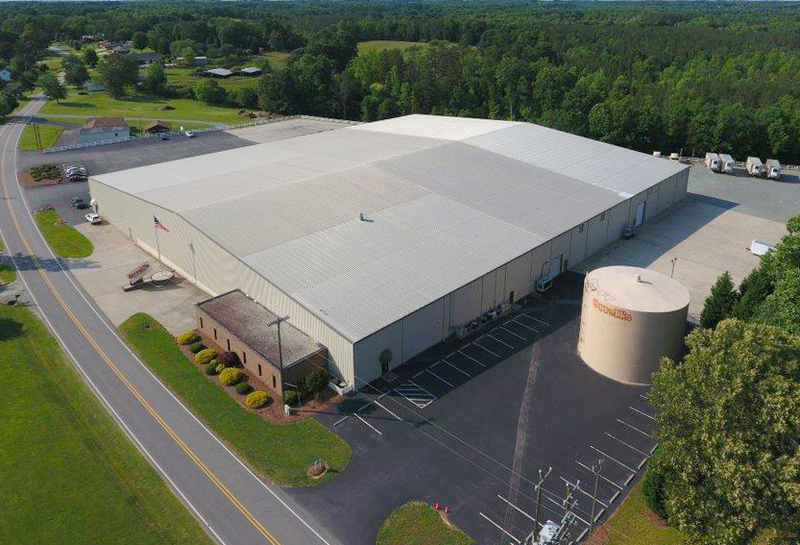 2002 – In March, the Kernersville facility was closed and all operations were centralized in the Churchland facility. 2003 – Brought changes in technology as we upgrade to Windows based software for our DSR Laptops with SPS. 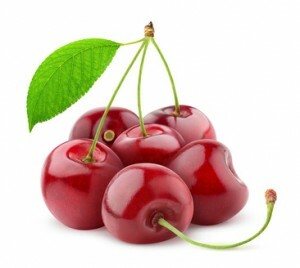 2009 – Processing plant became its own business and named J.E.M. Foods, Inc.
2013 – Changes in our DSR & ISR laptop systems to keep them up-to-date with technology thru Retalix Power Sell systems. As you can see, Orrell’s Food Service, a family owned business, has enjoyed continued growth through the years but we have not forgotten our humble beginning. Our “Cinderella” story of success is due to hard work, honesty, and family values supported by dedicated employees. We appreciate ALL who have shared in the life and growth of our Company.